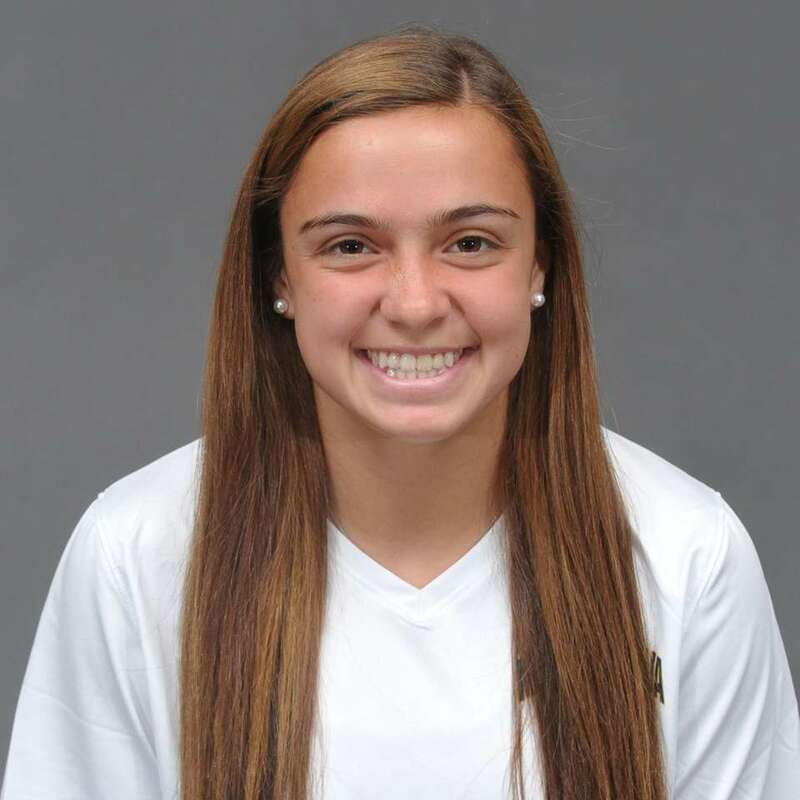 Newsday's Owen O'Brien looks at 10 girls soccer players to watch for 2017. 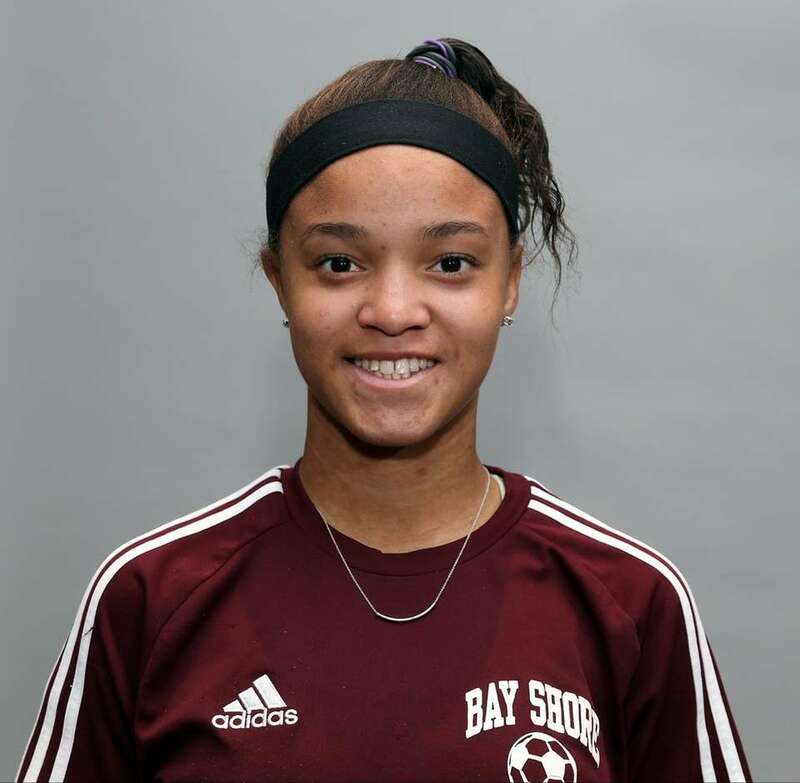 Talani Barnett, Bay Shore, M, Sr. The Ohio State commit plays with an unselfish style. She controls the middle of the field, sets up teammates for goals and scores some of her own. 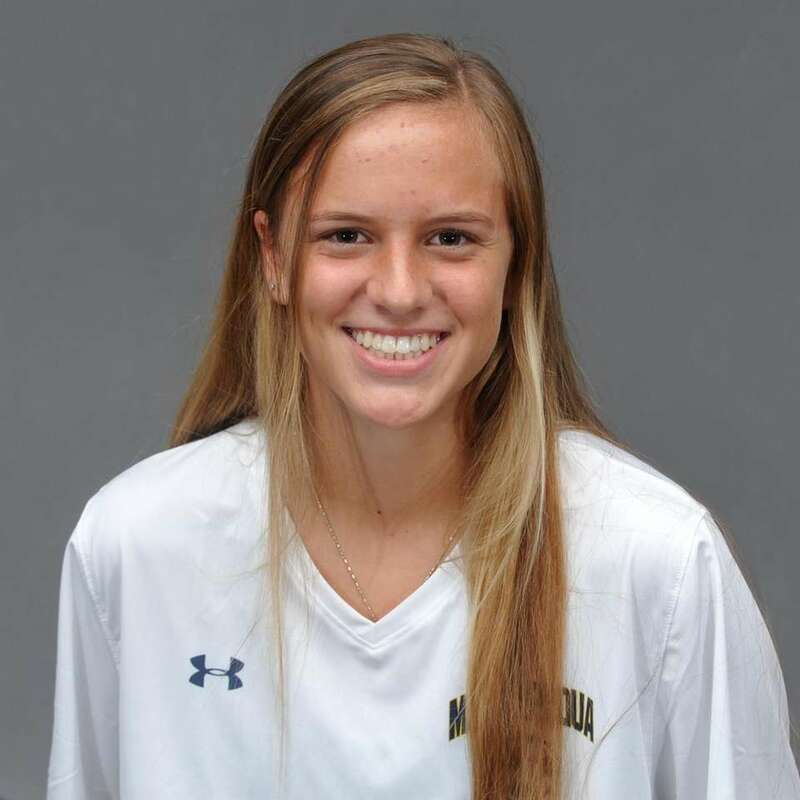 Grace Bernardi, Massapequa, M/F, Jr.
One of the best ball-control midfielders on Long Island, Bernardi creates nightmare matchups offensively and defensively for opponents. 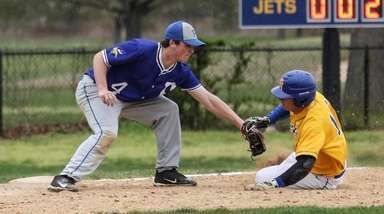 Had one goal and seven assists last season. Morgan Camarda, Massapequa, D/F, Sr.
Versatile player will take on a larger role this season for the five-time defending Nassau AA champions. Very athletic, she made the switch from offense to defense with ease last season. Will likely play both positions this year. Selena Fortich, North Shore, M, Sr. 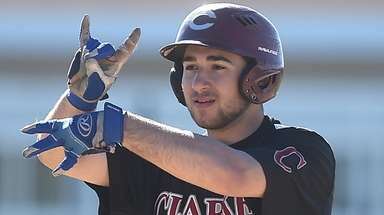 Committed to University of Miami, Fortich is one of the most dynamic players on Long Island. 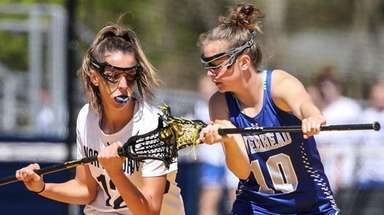 Athletic, dual-threat midfielder had four goals and seven assists last year. 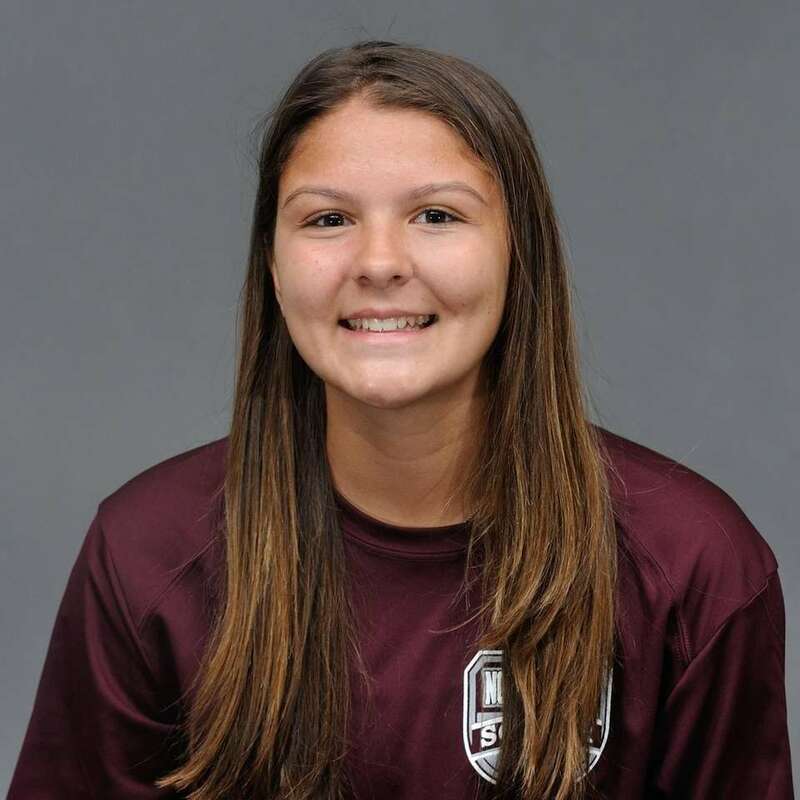 Hannah Franco, Islip, M, Sr.
With the ability to raise her play in the biggest games, the returning All-Long Island selection looks to lead Islip to another deep playoff run. Had 12 goals, 12 assists last season. 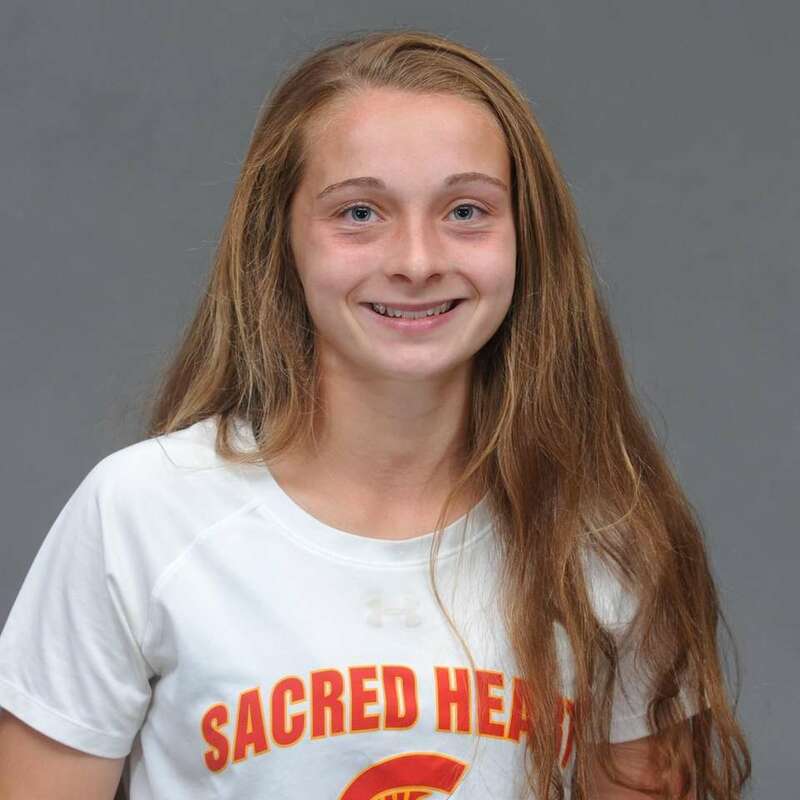 Caitlin Kennedy, Sacred Heart, F, Jr. 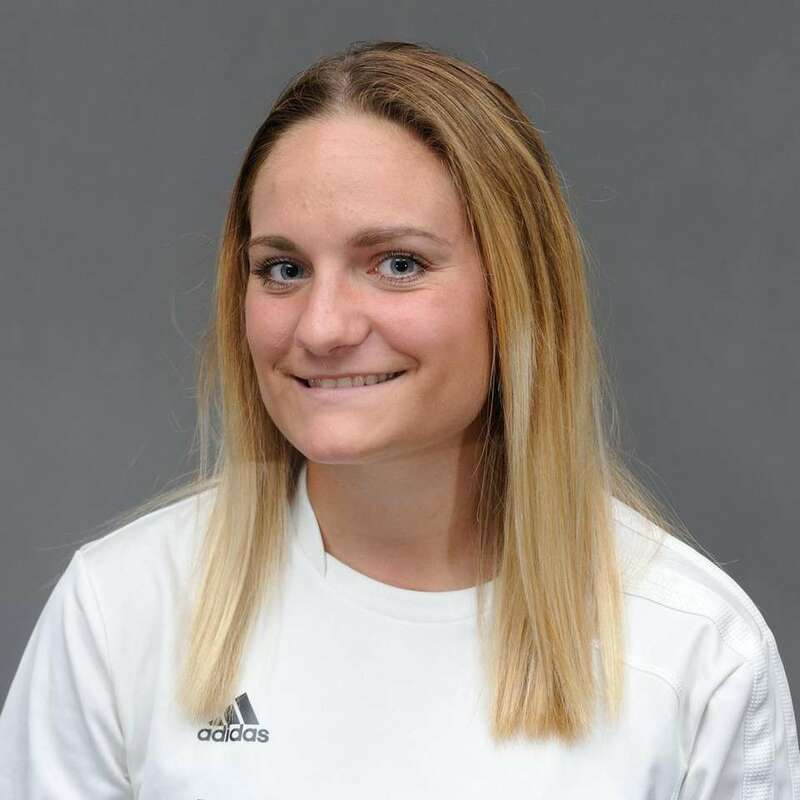 Her 26 goals helped lead the Spartans to their first CHSAA state championship since 2008. 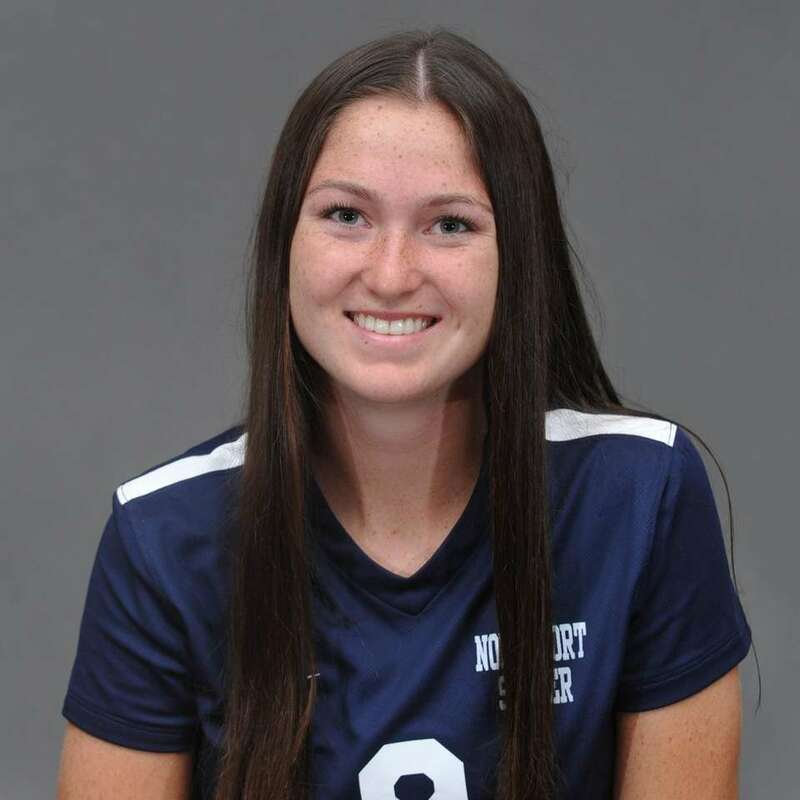 Emily McNelis, Northport, M, Sr. 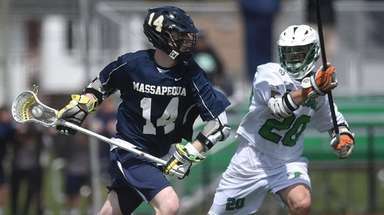 Athletic midfielder looking to help Northport win another Suffolk AA title. Had six goals and eight assists last season and scored the winning goal in the season opener against Ward Melville this year. 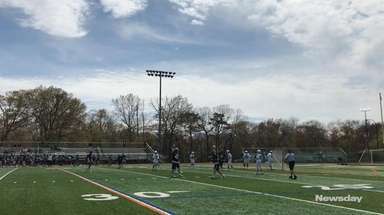 Halle Palmedo, Manhasset, F, Sr. 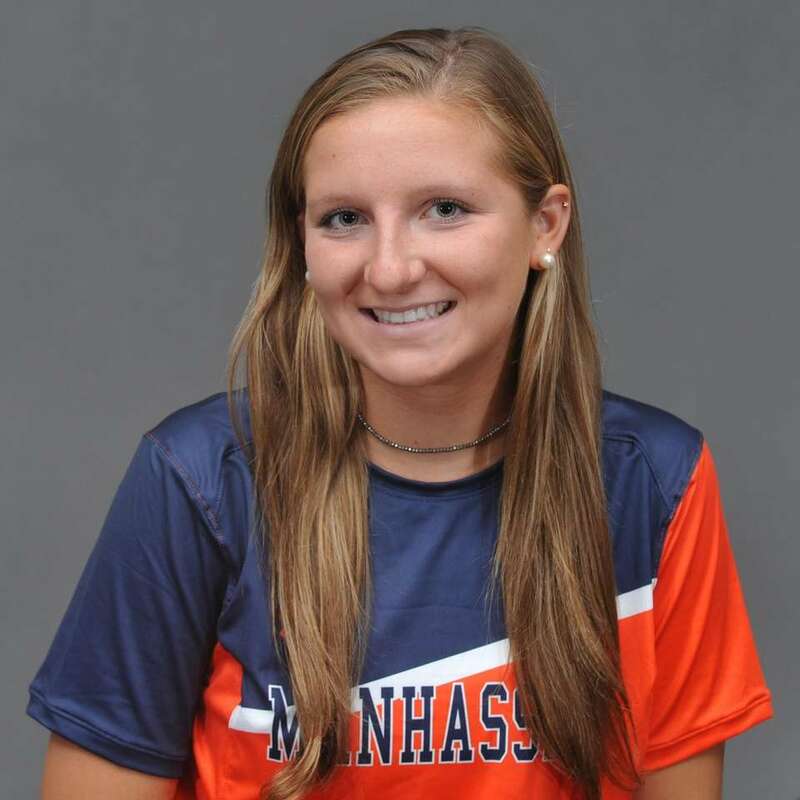 Looking to end her senior season on a high note, Palmedo leads a Manhasset team looking for a deep playoff run. Had six goals and nine assists last year. 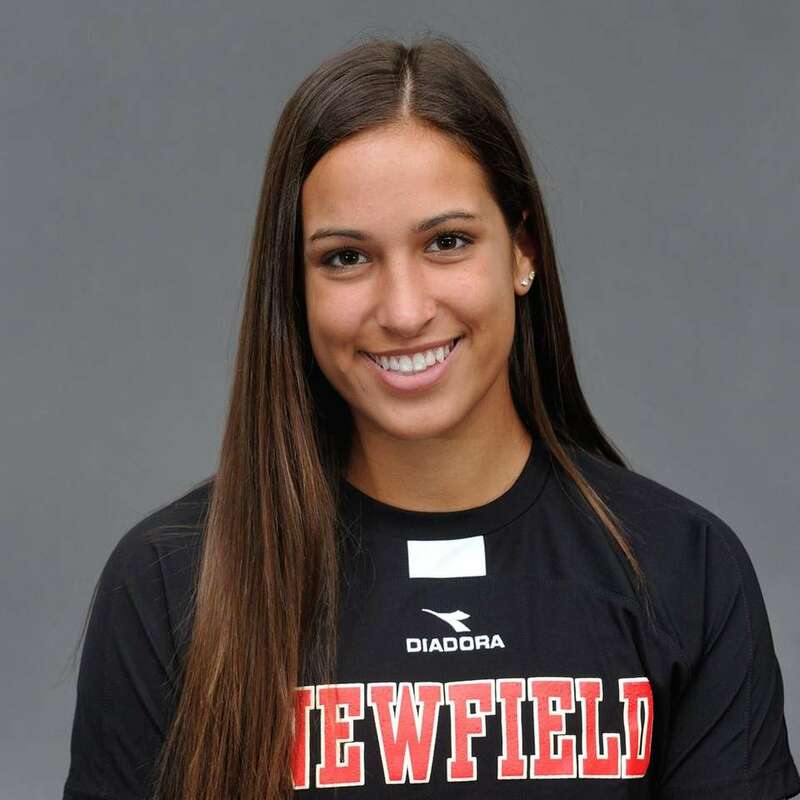 Alexis Saladino, Newfield, G, Sr.
As Newfield's starting goalkeeperr since the middle of her eighth-grade season, Saladino has been the focal point of a program improving every season. Athletic keeper looks to lead Newfield on a deep playoff run. 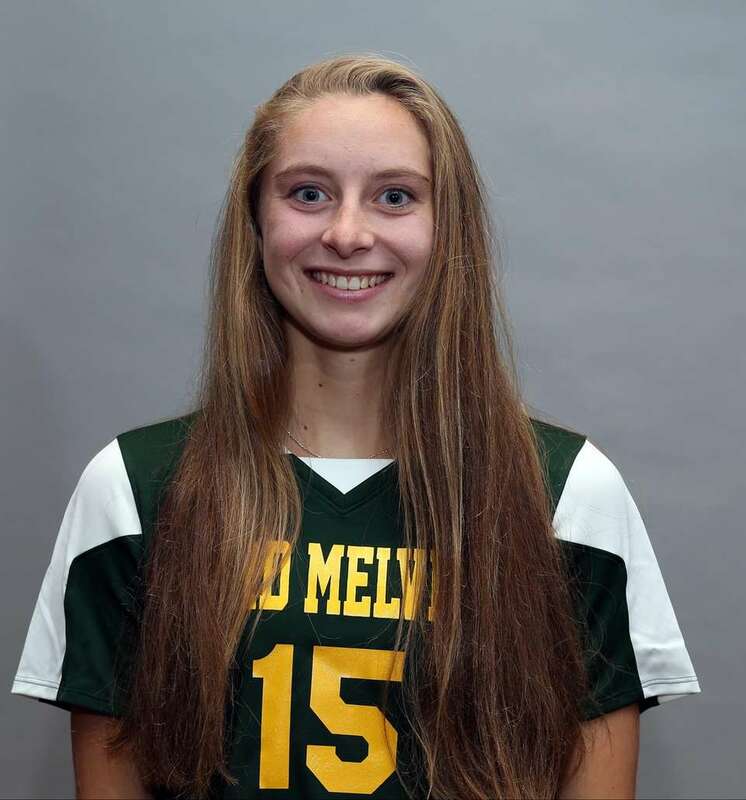 Kayla Winicki, Ward Melville, D, Sr.
One of the toughest defenders on Long Island, Winicki can keep the most potent opponents in check.